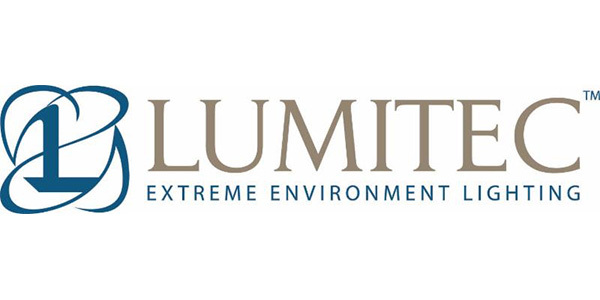 Truck-Lite Co., global provider of heavy-duty and off-road lighting, telematics, engine protection, safety and visibility systems, has acquired Lumitec LLC, a premier supplier of LED lighting for the marine industry. Lumitec is based in Delray Beach, Florida. Since its founding in 2007, the company has grown from a small startup to a market-leading, international LED lighting manufacturer. Today, the company is known for its innovative lighting solutions used on the finest boats and yachts in the world and is recognized for its commitment to high-performance and failsafe reliability. Truck-Lite is a leading producer of forward and safety lighting, wiring harnesses, mirrors, fuel filtration and water separation, turn signals, safety accessories and telematics solutions to the medium- and heavy-duty truck, trailer and commercial vehicle industries. The company is headquartered in Falconer, New York, with additional U.S. facilities in Wellsboro, Coudersport and McElhattan, Pennsylvania; Auburn Hills and Saline, Michigan; and Gilbert, Arizona. International facilities are located in Harlow and Birmingham, England; and Puebla, Mexico. A frequent winner of innovation and supplier-performance awards, Lumitec has been named to Inc. Magazine’s fastest-growing private businesses list for seven consecutive years. In addition to its marine lighting, Lumitec offers a line of LED lighting for commercial vehicles. John Kujawa, Lumitec’s founder and president, will continue to lead the business. Both Truck-Lite and Lumitec design, engineer and manufacture their products in the U.S.